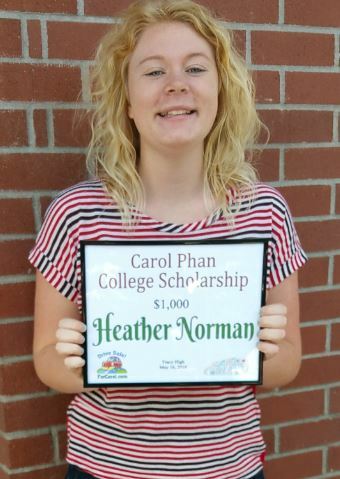 Heather Norman is our 2016 Carol Phan College Scholarship recipient. Heather will be attending BYU studying Nursing with a minor in Music. We hope to hear from Heather as she progresses in her college career. 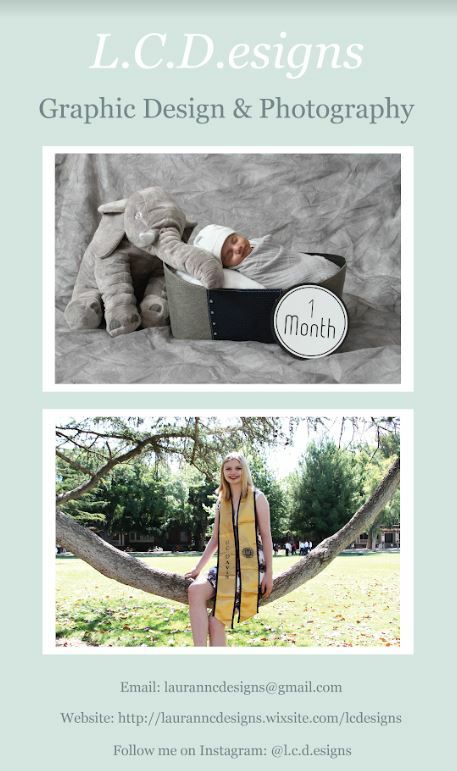 Update: Heather wrote a blog about her college experiences. Click here to read it. My passion in life is music. I believe that music is the language of the soul and allows to portray emotions and thoughts that words cannot comprehend. This last year I have invested more of myself in music than in any other year before. After nearly 10 months of preparation, I was able to compete at the highest level of a piano competition only 3 years after my first year competing. I did very well and was very proud of all that I had accomplished, including being invited to play at both a state convention and, the higher honor, a regional honors recital. Sadly, I was unable to perform at the honors recital because I was out of town, so I decided to play for you what I didn’t get to play in front of the best young musicians from the San Joaquin Valley and Bay Area and their parents. The piece I am playing, Etude in F Major by Moszkowski, does not have any official name nor is it meant to be played for its beauty. Rather it is a technique warm-up piece. Despite this, I love this piece. Even though its main focus is on a particular technique (the chromatic scale), I believe that it is very beautiful. I think piece, above all my other completion pieces, shows the true subjective nature of music. While this song was not composed with the intent of being beautiful I find it to be a very beautiful song with its own distinct personality. So while I did not compose the song I can still create the song to be my own in the way I allow it to express my emotions.